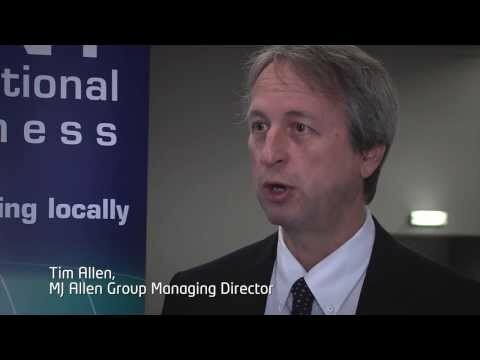 The MJ Allen Group is a family owned business based in the South East of England with 2012 sales of around £28m. Group companies include expertise in patterns, casting and machining (MJ Allen), punch tooling and dies (Rydal), metrology (Verdict), sheet metal working machinery (Airworks, RMT, Gabro), architectural, restoration and conservation metalworking (Mather and Smith), after-market automotive clutch and brake (National Autoparts) and automotive transmission systems design (Countytrac). MJ Allen’s casting and machining division has a turnover of around £4m and is based in Ashford, Kent, producing low and medium quantity, high integrity sand castings in aluminium, copper alloys and iron alloys. Recent expansion of their aluminium gravity die casting facility has now given them a medium to high volume capability for smaller components. Coupled with a fully equipped CNC machine shop, with assembly, painting and finishing on site, their customers are able to place a single order for finished casting components of almost any size and volume.